The Black Diamond Trail trekking poles have been my main pole over the past two years and have replaced my Black Diamond Distance Z poles. While this seems to be a strange change going from an ultralight pole to one that is relatively heavy there is a method to my madness that revolves around pole use. 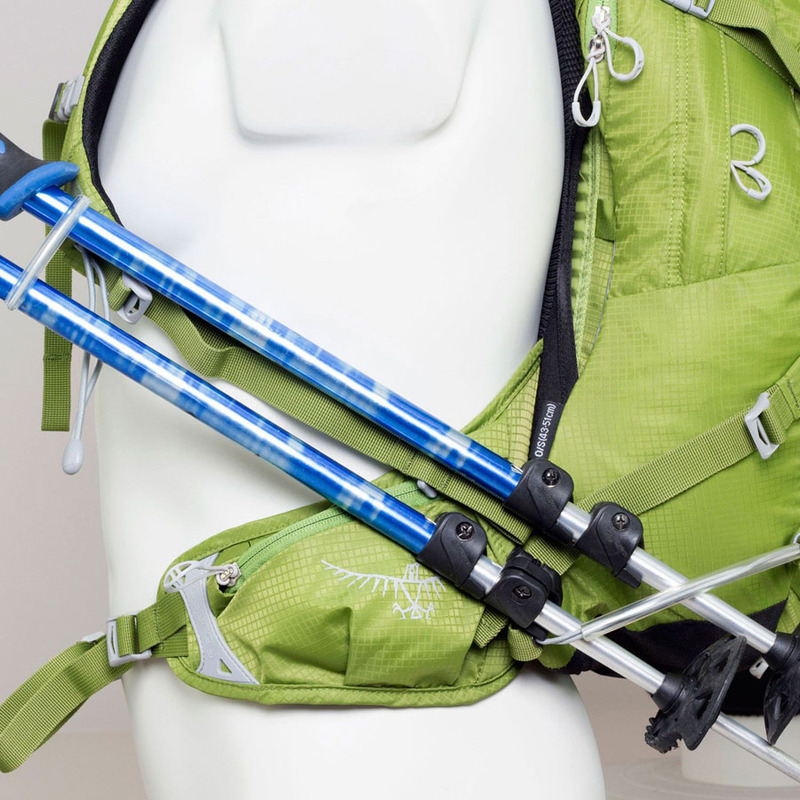 I originally bought the Black Diamond Trail trekking poles for snow use as they come with removable snow baskets and at the time of purchase that was what I would be using them for. On return from my snow trip I continued to use them long after and for me there are three main reasons for carrying a relatively heavy pole over an ultralight one. The first is robustness of the poles. Over varying trips I have slipped and fallen only to be saved by my poles and on a number of occasions. I have dropped my whole 95 kg weight all on one pole with great force and they have survived without any complaint. While many poles will put up with this type of abuse I have been happy with the solid feel to these poles. My second reason is the flick lock system that Black Diamond and others now use that allows for a huge range of size adjustment and a guaranteed locking mechanism (I have never had one fail yet). I mainly use my poles going down hills so I will always lengthen them to longer than normal to suit the terrain. My third reason in choosing these over the smaller, lighter trifold poles is that they provide enough length to fit into my Osprey Exos 48 Pack ‘stow on the go’ system. I find that this allows me to deploy or store the poles without having to stop which means I will use the poles when I need to rather than just putting up with the conditions. Price is another bonus on these poles and the features and robustness they come with provide exceptional value. These poles do have negatives and the the most obvious one is weight. At 608 grams they are over 200 grams heavier than many lightweight competitors on the market. Overall these are a great four season pole and unless you want to go ultralight these are a good choice for those that use hiking poles and don’t want to spend to much.